Limousines are mostly known to have a very simple, clean and elegant look to them for they are usually used for formal parties, events and of course, prom. But if you want to go against the stereotype and be different, then we have just what you need! We have put together the most cool and quite unusual limousines that will make you the talk of the ball–or wherever fancy gathering you’re headed! This limo will definitely take you to the highest places. 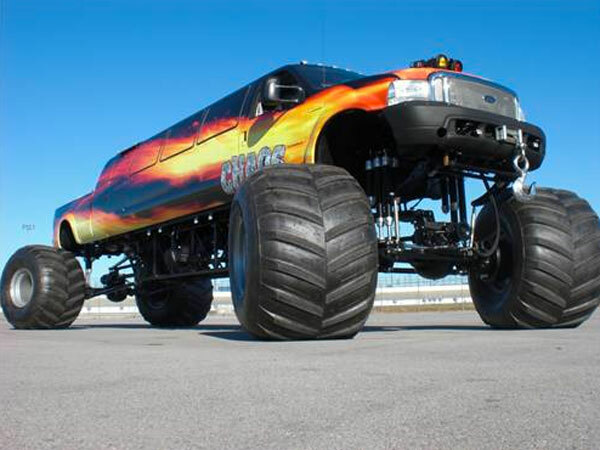 This 350-hp monster has a rockin’ paint to match any special event! This one is definitely something different. Who would have thought that you can convert a jet plane into a limousine? Apparently a Mexican Limousine Company thought of this cool idea. 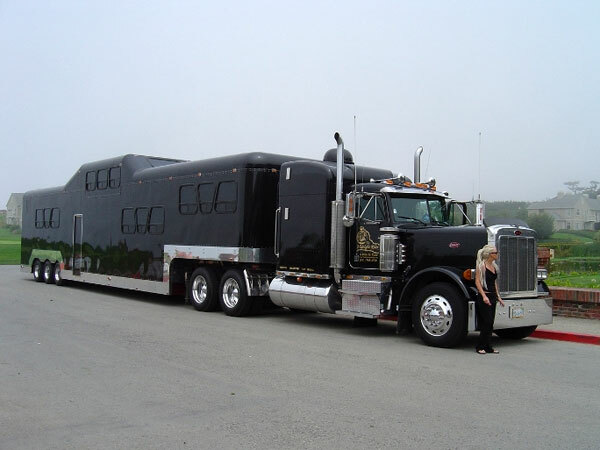 With this limo, you’ll feel like your on air while being on the road. How clever! Yes! You’ve read it right! That is a tank limo. Who would have thought that a limo like this actually exists? 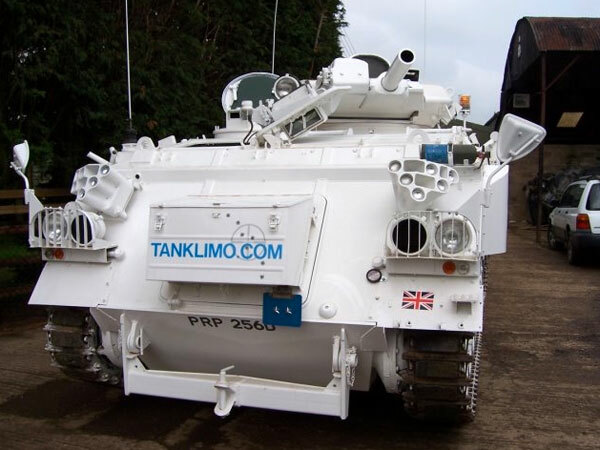 This tank limo is equipped with a Jacuzzi, cocktail bar and a stylish leather interior. Now you can actually say that you have partied in a tank! 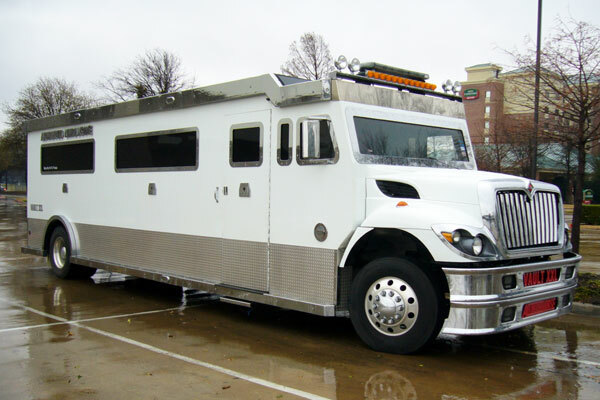 They say safety comes first and with this limo you are sure to get to your destination safe and sound. Plus, with the neon lighting, strobe lights and a full bar, you will definitely have the time of your life! 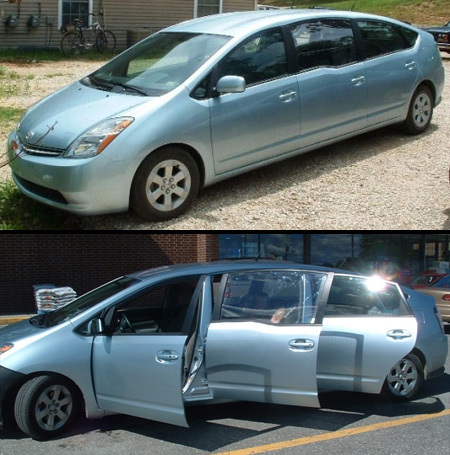 This 6-door Prius limo is clearly not your ordinary Prius! Compared to the limos above, this one is really for transport and perfect for road trips with the family. It is a custom 10-seater, spacious enough to let you children’s friends tag along with you. 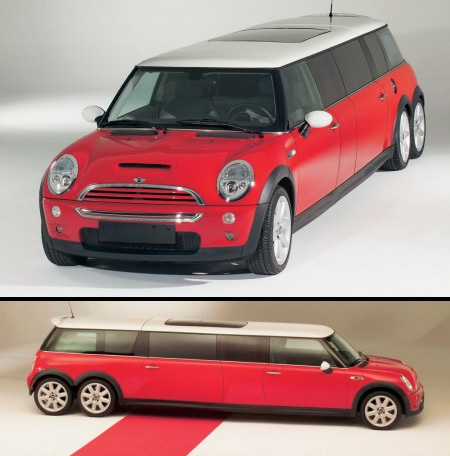 Mini Cooper is known for its very compact shape, which makes this model quite unexpected. This 20-feet limousine does not only give you the space you need, it is also has the amenities that you could find in an excellent limousine. What’s even more unexpected is that this limo has its own whirlpool that could be covered with a detachable roof when unused!